Eva Zechini is the head of travel claims for Tourist Legal assistance in Italy. Eva has 10 years of experience in cases related to travel business such as flight refunds, travel agency litigation and other transport and accomodation related lawsuits. 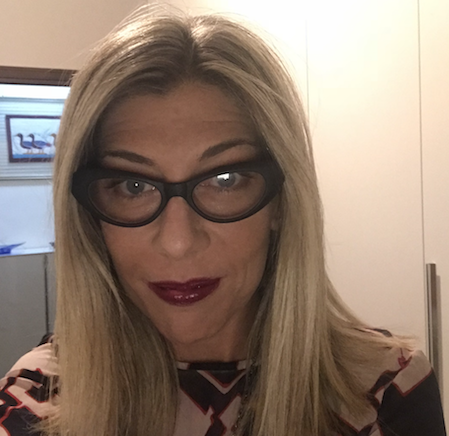 Eva is the head of a team of great lawyers and has prove a great capability in managing for tourist legal assistance all the network of attorneys and assistants in all the Italian territory. Eva is a committed Civil Lawyer with strong experience in drafting summons and complaints and litigation offers intelligent strong work both in and out of the courtroom. Excellent at taking depositions as a plaintiff’s attorney and has a track record of securing large settlements on behalf of clients. Has ten years of experience in Travel claims and flights refunds work and a wealth of knowledge concerning auto accident litigation. Eva has a Law Degree achieved in Rome University La Sapienza. During our work at TLA she gained a great experience in a large multi-office law firm focused on plaintiff’s work in travel claims cases. She also met with potential clients and evaluated the strengths of their cases. Completed research and drafted complaints and summons to respond. Engaged in discovery litigation. Great Experience with taking depositions Excellent legal research and writing skills Good oral and written communication Vast experience in personal injury plaintiff’s work Successful track record of securing large settlements.